This month, The Wigwam will open its doors to a brand new LeMonds — Aveda Salon and Spa. The oasis is a result of the resort’s new partnership with botanical-based beauty brand Aveda. Offering up massages, skincare, body treatments, facials and more, spa-goers will have an array of options to choose from. 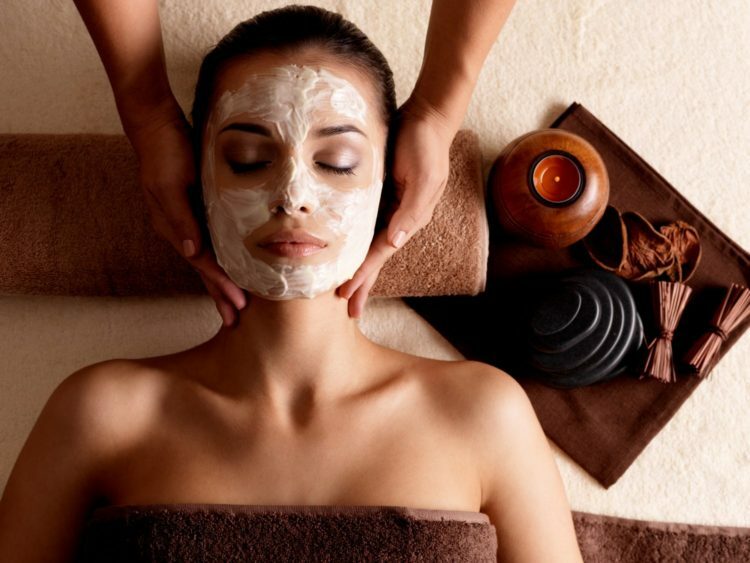 For the ultimate experience, opt for the Perfecting Plant Peel Facial. The signature treatment helps to retexturize skin, smooth fine lines and restore radiance. The new two-story spa will have 15 indoor treatment rooms and three couples’ suites decked out with plush chairs, Jacuzzi jet tubs, separate showers and a private balcony or patio with an outdoor shower. A rain shower can also be found in one of the three couples’ suites. The 26,000-square-foot spa will also feature a sauna and steam room and a private, co-ed lap pool surrounded by a cozy courtyard. Guests will be able to dig into healthy lunches and refreshments during their time at the spa. Additional features include four hair stations, four manicure stations, five pedicure stations, a dedicated relaxation room, separate men’s and women’s locker rooms and a retail boutique shop stocked with Aveda skincare products and more. 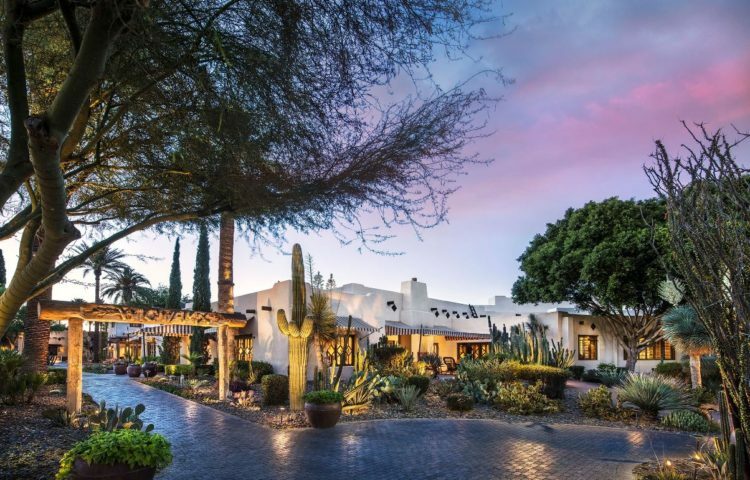 Experience the new spa while also celebrating the centennial anniversary of The Wigwam’s Organization House, the first building on the site. Book the Centennial Thank You Package here.